Shelley’s Laserdome was a late ‘80s/early ‘90s nightclub based in Stoke-on-Trent. Zenn-La is a fictional planet, a distant world far from the industrial town. 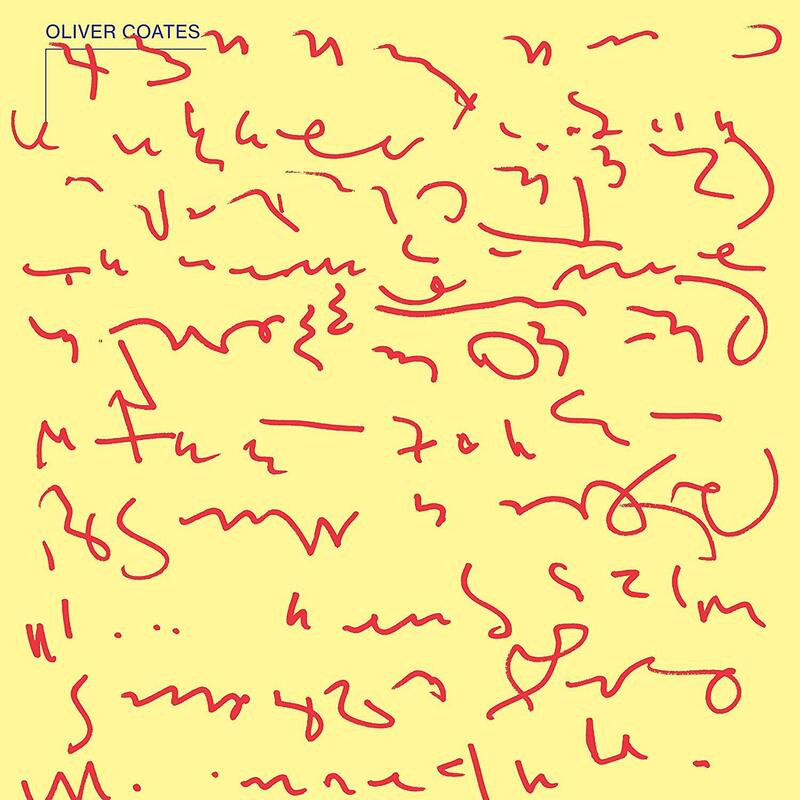 On his new album ‘Shelley’s On Zenn-La’ though, cellist, composer and producer Oliver Coates brings the two together, marrying IDM with minimal touches resulting in the impact of a supernova. The cosmic dreamscape that Coates creates seems to be constantly shape-shifting and keeping the listener on their toes. Its arpeggiated tones can be both hazy and pulsating, with complex drum sequences helping to provide a deep sense of layering and texture to the mix. When Chrysanthemum Bear’s airy vocals are introduced into the dreamy ‘A Church’ or the looping patterns of both cello and voice interact on the neoclassical-tinged ‘Cello Renoise’, the deep intricacies of Coates’ compositions are made even more apparent. Even within the slightly fuzzed-out mix of ‘Lime’ and the lush pastoral string sweeps of ‘Prairie’ – tracks that act almost as interludes – the inherently creative and boundary-pushing nature of ‘Shelley’s On Zenn-La’ still remains. Across its span, Coates weaves a galaxy of sound that was made in London’s Elephant and Castle area, but harks back to the rave culture of Shelley’s while also residing on its own intergalactic plane.